The Book. The Keynote. The Training. Slow yourself down to speed yourself up. Leaders are being asked to reinvent every day; they must find new ways to produce more. The Self-Aware Leader provides practical and proven lessons on how to make more comprehensive and well-timed leadership shifts in your work. Based on the author’s experience and research, the model clearly addresses the why and how to become more self-aware. 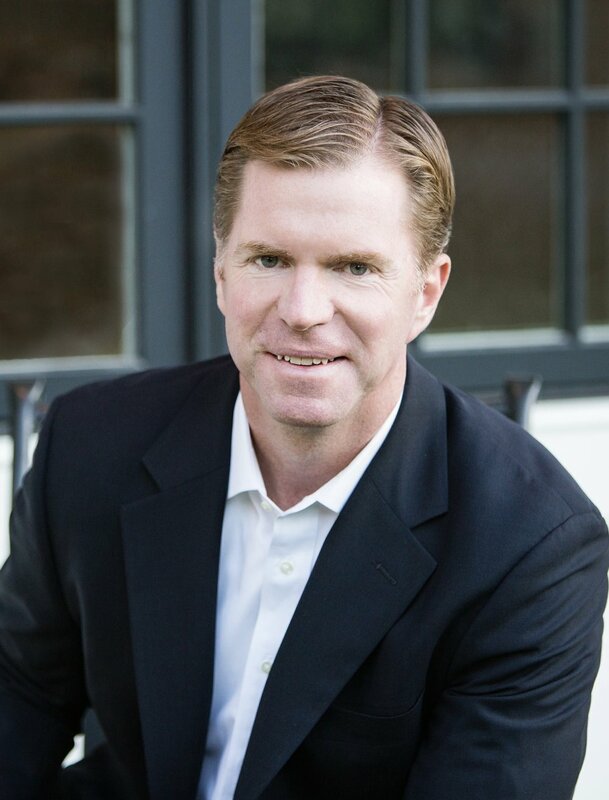 Dan Gallagher is a transformative and results-driven business executive with success developing people, processes and performance in high-growth companies across multiple industries. His leadership brand is rooted in strong relationship building, influential communications, and change management that helps businesses integrate, optimize and accelerate. "Generosity Quotient®: How Giving Makes Leaders More Effective and More Fulfilled". To contact Dan about speaking at your organization, please click below. To get a glimpse of Dan in action, check out his TEDx Talk. The core reinvention model was conceived in one of Dan’s training programs so it’s only natural you to have access to the full model in a 1-day training program. Click below to learn how you can use the content at your organization.